Don’t let negative people bring you down. Learn how to handle toxic individuals with care and compassion in a confident way. 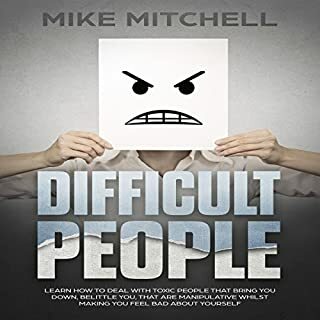 If a toxic person is plaguing your life and making you feel down, or if you just want to handle these people confidently, this helpful book is for you. 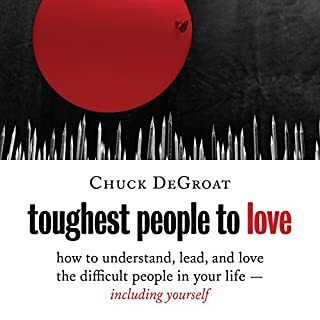 One of the most HONEST books about loving people! excellent ideas and strategies ! With their 1994 international bestseller, Drs. 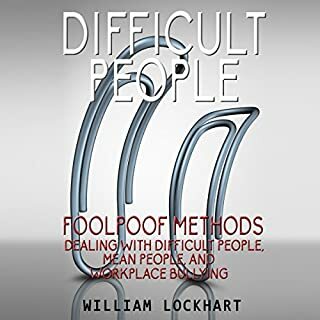 Rick Brinkman and Rick Kirschner armed a civility-starved world with no-nonsense strategies for dealing with difficult people with tact and skill. Since then, the world has changed dramatically: technology designed to bring people closer together has only made it that much harder to avoid "people you can't stand." At best, such people can make life stressful and unpleasant. At worst, they can keep you from achieving important goals. Helpful though wished for more "tools"
Emotional Intelligence Mastery is the ultimate 7 Book Boxset that is designed to help you with every aspect of emotional development, interpersonal relationships, becoming more charismatic and influential, dealing with negative emotions and intrusive thoughts, and achieving personal growth. It is a combination of the following seven books that will help you achieve success and happiness in life. Each book is packed with simple, yet very effective, strategies that you can start implementing in your life today. 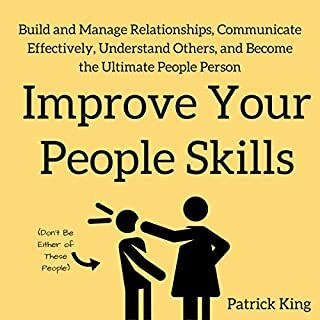 Improve your social skills, control your emotions, and handle difficult people. 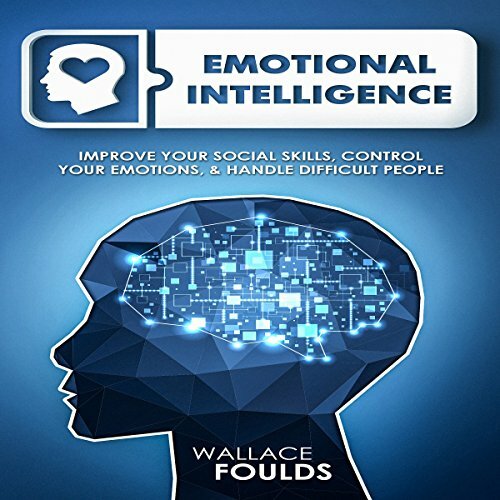 Emotional intelligence has been proven impactful for decades, and has been philosophized for centuries, as a prudent way to get ahead of your competition as you ascend to leadership positions. In addition, it improves your mental health, emotional stability, and personal relationships. Keep practicing. Emotions should always work for you, not against you. There is no need to counterattack every attack against you, or declare yourself a victim of someone else's horrible scheme against you. You must own your emotions and use them for the good of your own health and personal successes. Do not be troubled by the low EQ of the people around you. Rise above it all on a wave of emotional intelligence. 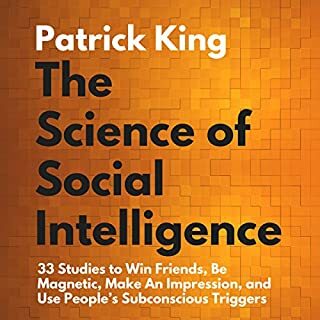 In this audiobook, we will discuss how you can train yourself to have a higher Emotional Quotient (EQ), learn where you can apply it for maximum benefit, and determine whether or not it is being practiced against you for dark purposes by the antisocial members of our society. great information and good narrator but audio quality poor. Hope it can be improved. some day. The book is very inspiring and practical. It provides the practical information how to turn tragedy into triumph and lot of more. 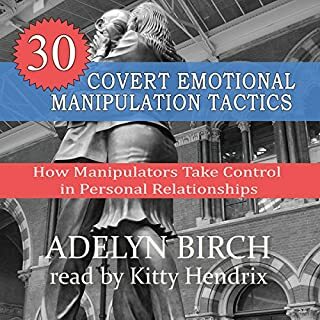 CBT is giving you advices a lot of great ideas to implement in your life.You have to read this book if want to more care about your life. Recommended! !